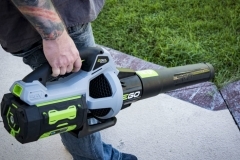 Blower EGO POWER+ 575 CFM Blower is the most powerful cordless hand-held blower in the industry. Big jobs need big power. 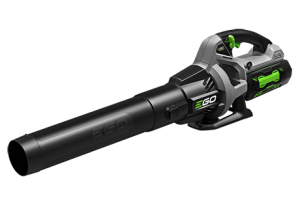 And that’s what the EGO Power+ backpack blower delivers. 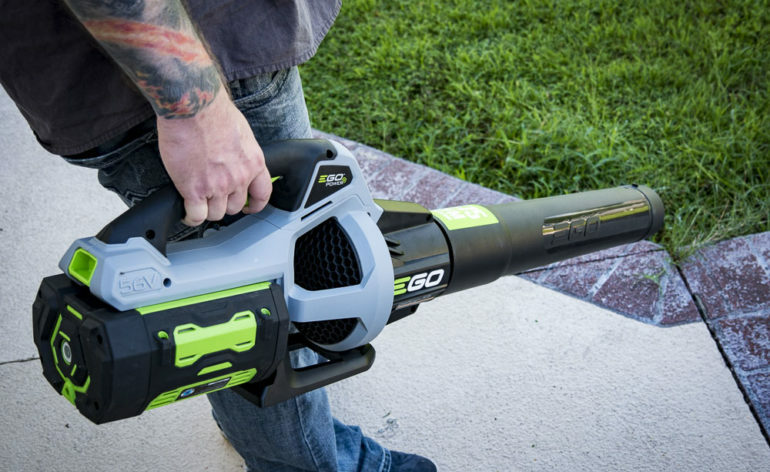 With the ability to blow over 1020m of air per hour on Turbo Boost mode, the leaves don’t stand a chance. With up to 2 hours running time. 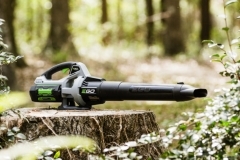 Turbine fan engineering, inspired by advanced aeronautics technology, performs better than many premium petrol-powered models. 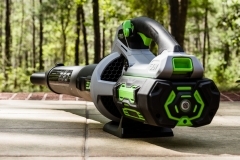 The high-efficiency brushless motor delivers longer run time, low vibrations and an extended motor life. 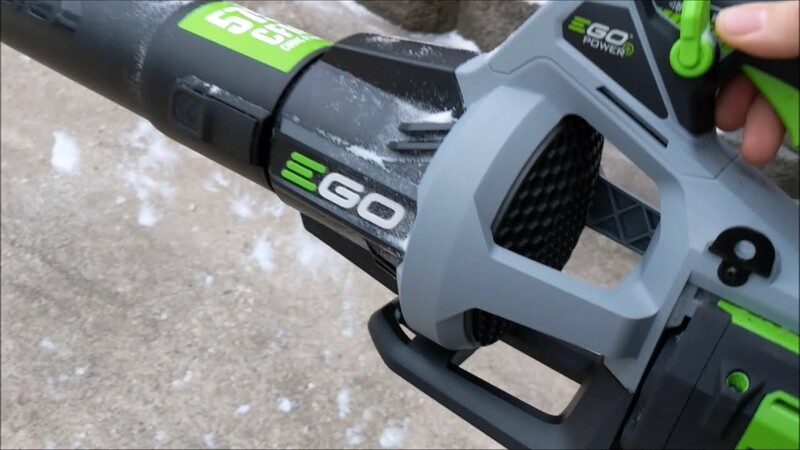 The included spread nozzle attachment and the shoulder strap makes clearing debris even easier. 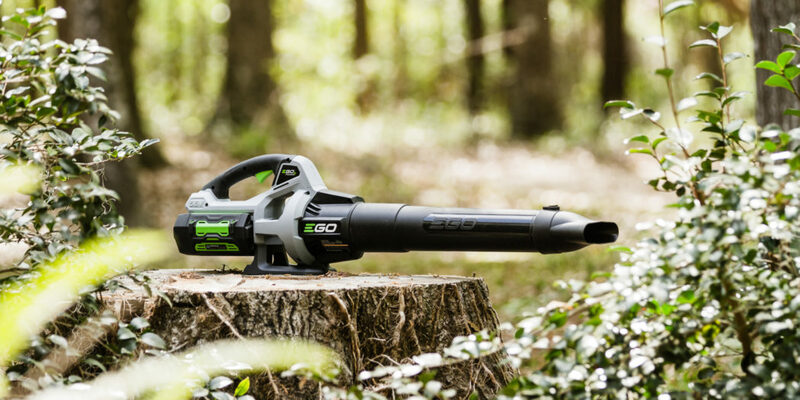 This quiet, light-weight and compact blower gets the job done without the noise, fuss, and fumes of petrol. 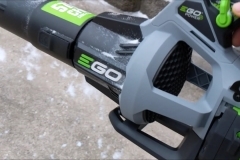 Compatible with all EGO POWER+ Arc Lithium batteries (available separately) to deliver Power Beyond Belief.